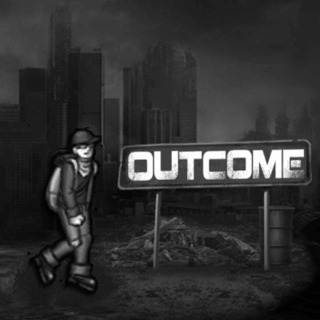 Enter a dangerous post-apocalyptic world in this challenging platform runner. Make your way through the wasteland to reach survival camps. Be careful and avoid all obstacles, use your skills and collect as many coins as possible to unlock new levels.